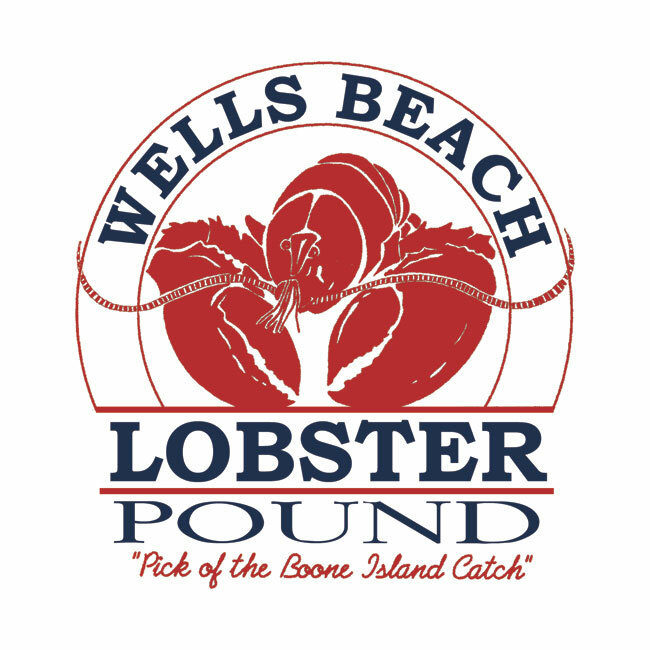 Wells Beach Lobster Pound’s history started when it was founded by my grandfather Allen Lord in the early 1970s. He and my grandmother were in business together long before that. They started their first business together in 1956 on Post Road in Wells (Route 1). It was located right where Congdon’s Doughnut Shop is now. Lobster rolls were 25 cents. They later moved to Mile Road where Lord’s Lobster Pound was first formed. The date was 1959. This is where a reputation for quality seafood was born. There was not much competition at this time and the business grew very fast, as well as their reputation. In 1971, they purchased the Wells Beach Lobster Pound from the Hatch family. This is where we are located now and still in business. A new building was put up in 1974. This is also the time Allen’s son took over the business. His name was Richard Lord. He is my Uncle and still works for me today. He ran the pound up until 1999. My name is Troy Brown and this is when I entered the picture. I am Allen’s grandson and Richard’s nephew and I have worked at the pound for over 22 years of my life. I have a bachelor’s degree from the University of New England. I have managed the pound for the last 9 years and owned it since 1999. The family tradition is still carried on here as my parents and wife are very much involved with the business. They all work here at one time or another during the season. I could not get by without the help of my family during the busy season. They not only make it pleasant for me, but also for our many faithful customers who visit us each and every year. These people are the greatest. I have met so many different people over the years. We have gotten to know their families as well as they have gotten to know ours. These people are the foundation of both our business and our success. They are not only customers but also friends. We hope now that you have gotten to know us a little bit. We would like to get to know you either by visiting us at Wells Beach or by e-mailing us. I hope to someday hear from you. My grandfather would not believe the technology we use now to advertise. He would not believe that his name is on the web for millions to see at their fingertips.